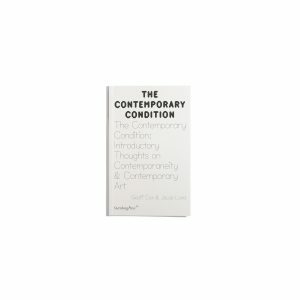 The Contemporary Condition #8 - do you read me?! 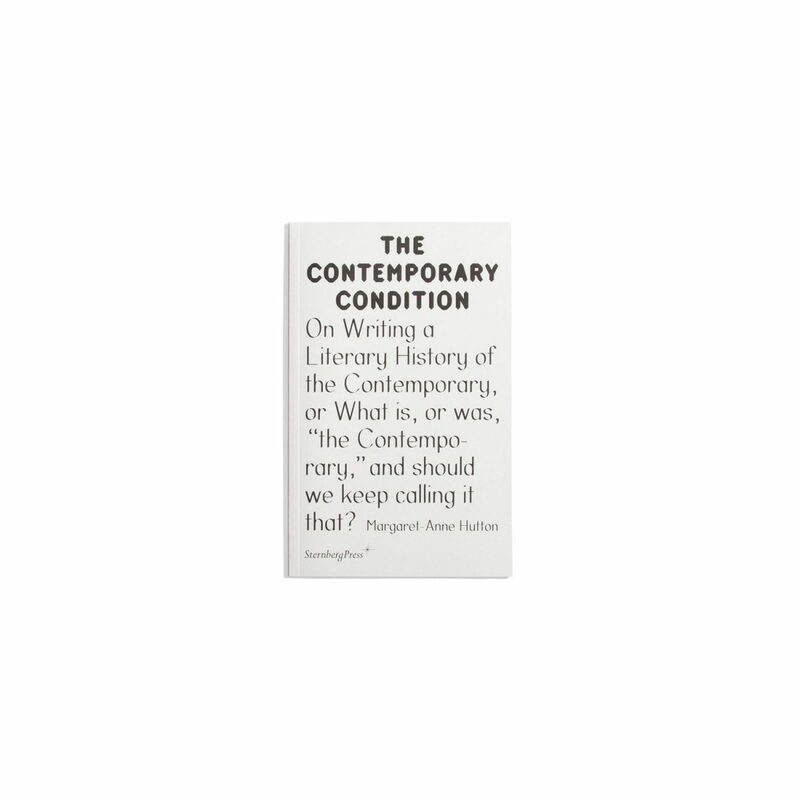 Interweaving sections drawn from an (apparently) hypothetical and oxymoronic project the writing of a literary history of the contemporary with a critical analysis of the term(s) the contemporary and contemporary in the work of a range of theorists, Margaret-Anne Hutton sets out to expose the inconsistencies and ambiguities in its terminological usage, and to unpick some of the knots which bind the substantive and adjective. 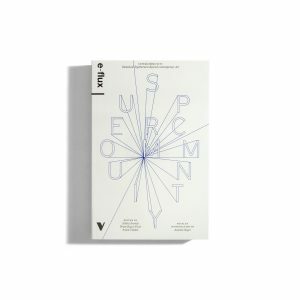 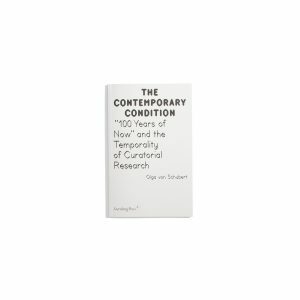 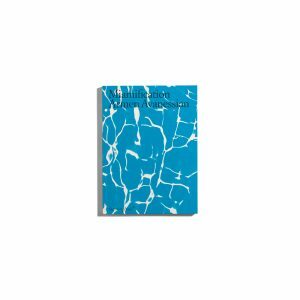 How can (the) contemporary function as a critical term, and how might we map its history?